The new and improved 360° Mirror looks slightly different than the older version one in the videos and instructions. Are you tired of going to the driving range only to notice a hook or slice that wasn’t there the last time you played? All of us get off track from time to time. 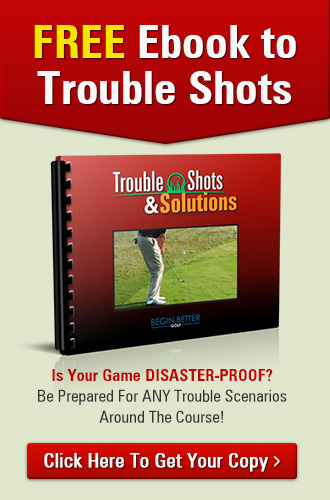 The only way get rid of disaster shots is to learn WHY they happen in the first place and take steps to FIX the problem. Most of us can’t just rely on feeling alone to fix the issue. We need visual feedback to see what’s going wrong. Are you getting the feedback you need to improve? Maybe you have tried to video your swing looking for the answer. So you film yourself and go home to compare your swing with what you see on the PGA. But by the time you head back to the range, you’ve completely forgotten what it was you were doing wrong in the first place! The BEST-KEPT secret in golf instruction is training in front of a mirror. Use it for your “second pair of eyes”. Mirrors give you instant visual feedback about what you are doing wrong. Unfortunately, regular mirrors only give you a partial view of your swing. With a traditional mirror, you can’t get a full view of your movement without coming out of your address position…. …That’s why the 360˚ Mirror is so powerful! It is a portable convex mirror that gives you such a wide angle of view that you can watch your entire swing without lifting your head at address! – Train at home or place it in front of you on the Practice Tee to see all your alignments, positions and movements. 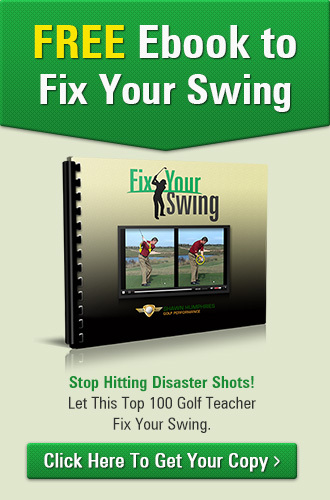 – Discover the mistakes in your takeaway, backswing, downswing, impact and follow through. – Build consistency with every practice session and start hitting much more solid shots. 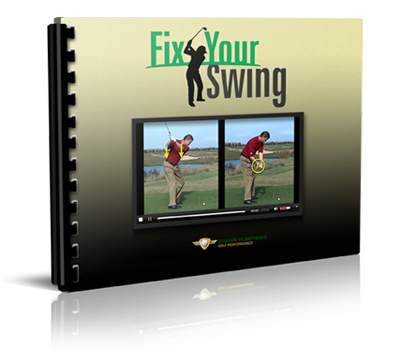 You will be BLOWN AWAY by how quickly you can see and correct flaws in your swing.